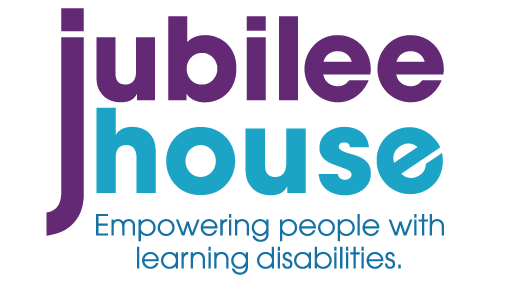 Nicola has been employed by Jubilee House for over 25 years, starting her career within the children’s service. She then joined the senior management team in 2005 developing the companies Human Resources systems and practices. Her responsibility is to work with the senior team and employees to ensure that our resources meet the current needs/demands of a developing organisation.